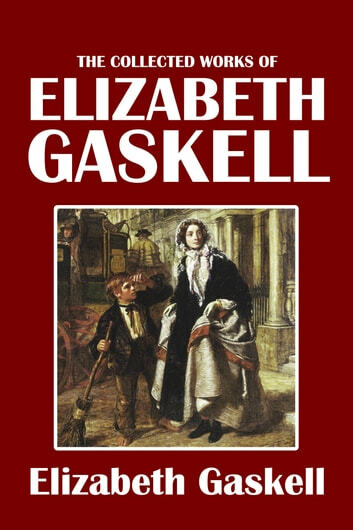 THE COLLECTED WORKS OF ELIZABETH GASKELL includes 38 novels, novellas, short stories, and non-fiction published by Victorian writer Elizabeth Gaskell (1810-1865). 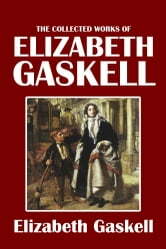 While well known for novels such as MARY BARTON and NORTH AND SOUTH, Gaskell was also an accomplished short story writer, particularly of gothic ghost stories. In addition to fiction, Gaskell wrote several important non-fiction works including a biography of fellow writer and contemporary Charlotte Brontë. This collection is DRM free and includes an active table of contents.